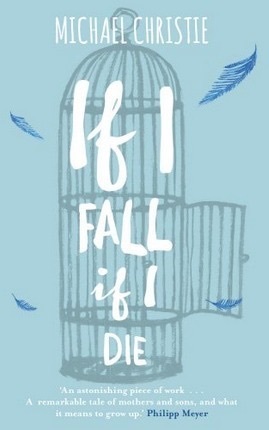 I have just finished If I Fall, If I Die, and it is beautiful. This book is the story of Will, a young lad with an agoraphobic mother, living in a large house with rooms named after cities. Cairo, Toronto and Paris become their cocooned world filled with art, creativity and unconditional love. Everything is a danger in the house; Lightbulbs and ovens can kill, non-mushed food can choke and mailmen can be friend or foe. There are worse things though than the dangers inside and that’s the unknown ‘outside’ full of crowds, darkness, metal and rushing, crushing anxiety. Will’s curiosity eventually gets the better of him and he ventures out one day, only to end up with an amethyst rock struck in between the eyes and a bloody gashed forehead. What happens after that is the adventure which unfolds in this wonderful, quirky, eccentric book full of wit and spectacular prose. 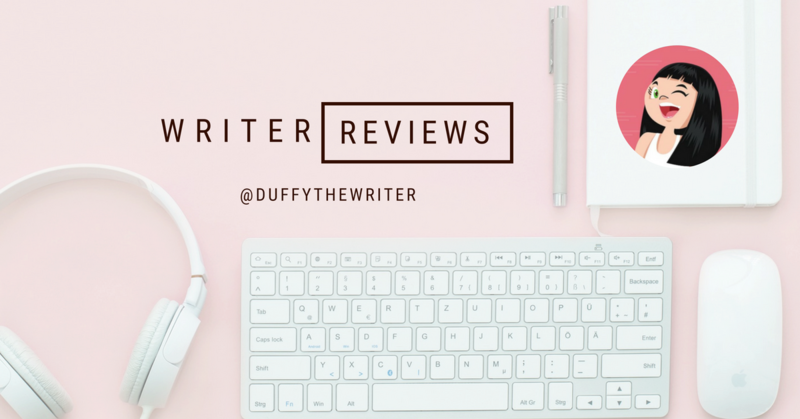 If you are looking for a unique read which you can immerse yourself in, with stimulating language and characters to latch on to and love, then If I Fall, If I Die needs to be your next book purchase. A book that I will go back to and read again and a stunning first novel from Michael Christie. A wonderful treasure of a book.